Today for Washi Tape Wednesday, I wanted to share with you all how I spice up gift wrapping with washi tape. 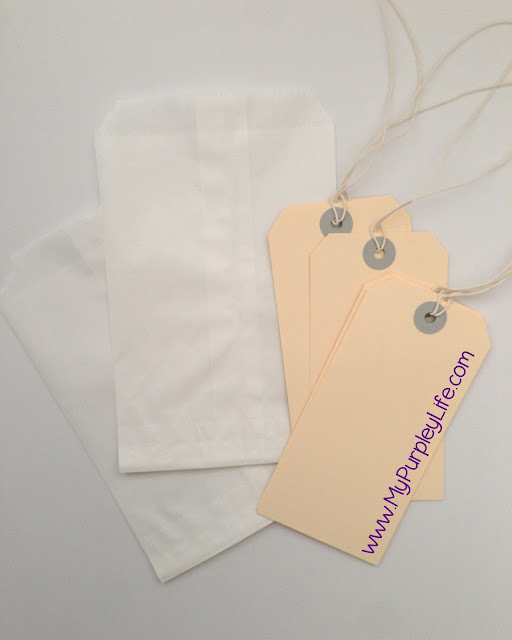 I love creating these plain gift bags and gift tags into something more personalized for someone, by using their favorite colors, favorite patterns, etc. 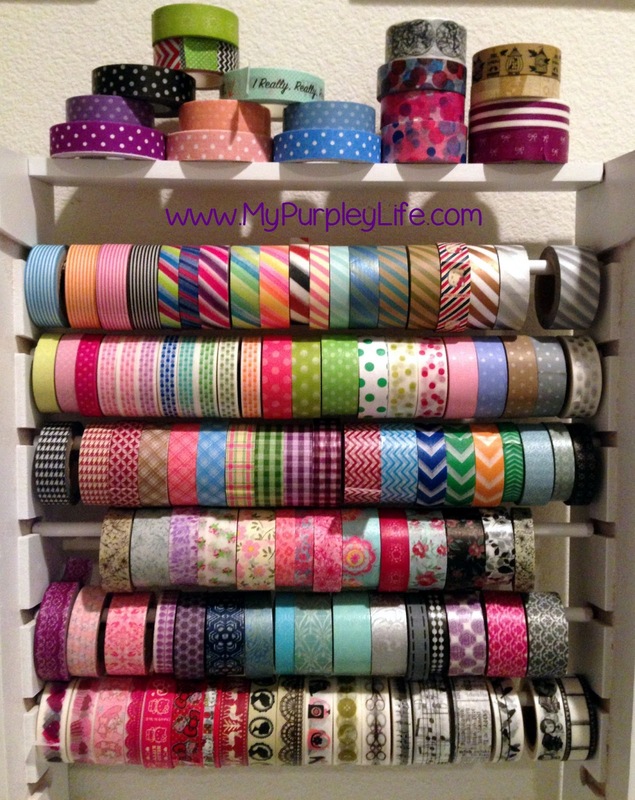 Washi tape come in a variety of colors and patterns that you can almost find exactly what you are looking for? Maybe you know a sports enthusiast. Someone who loves vintage items. Someone who loves hello kitty, polka dots, or flowers. Someone who loves the color purple as shown below. Maybe you are having a party, do you have a specific theme? Use washi tape to embellish giveaways and thank you gifts. I hope you all have enjoyed these ideas! Love this and your collection...wow!! Feel free to add your links to the link up each week so we can easily find your posts!